In this paper I present the preparation of (Sb2o3) thin films using thermal evaporation in vacuum, procedure with different thickness (100 ,150 ,200 ,and 250) nm, by using ( hot plate) from Molybdenum matter at temperature in ( 9000c) and the period of time (15mint) ,the prepared in a manner thermal evaporation in a vacuum and precipitated on glass bases, pure Antimony Trioxide (sb2o3 ) thin films with various condition have been successfully deposited by (T.E.V) on glass slide substrates. The substrates temperature of about 100oC and the vacuum of about 10-6 torr, to investigated oxidation of evaporated, measure spectra for prepared films in arrange of wavelength (250 – 1100 nm). The following optical properties have been calculated: the absorption coefficient, the forbidden (Eg) for direct and indirect transitions "absorbance, refractive index, extinction coefficient, real and imaginary parts" of the dielectric constant. 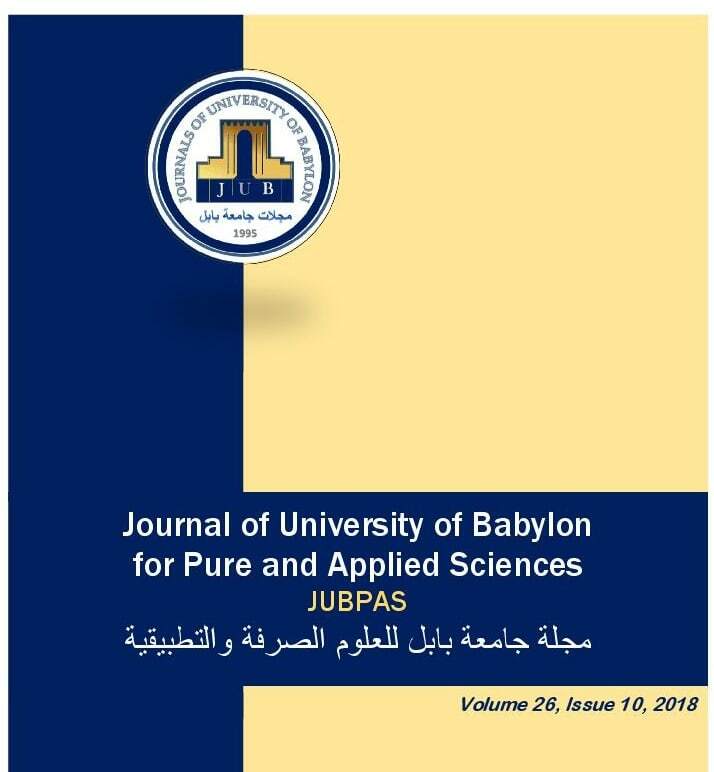 W. Kadhim, “Preparation and Studying the Optical Properties of (Sb2o3) Thin Films”, JUBPAS, vol. 26, no. 10, pp. 249 - 256, Dec. 2018.